I've mentioned before how much I love sharing local favorite shops... but not only am I sharing a shop I love, but a woman I admire. The shop is Rustic Living, and it holds all sorts of shabby-chic home, baby and wedding creations from one of my real-life friends, Ashley (who also has a blog HERE!). Ashley lives here in Idaho (literally 10 minutes from me), and you've seen her beautiful face recently from photos when we went to brunch together, and she's also the one who designed my wedding bouquets! She is a lover of thrifting and vintage finds, an expert at turning said finds into rustic masterpieces, and she and her husband are also expecting a baby within the next couple weeks. To say I adore this girl is an understatement. When you click over to Rustic Living, make sure to use code auniesauce for 25% off your order. You can also find Ashley here: blog // facebook // twitter // pinterest. 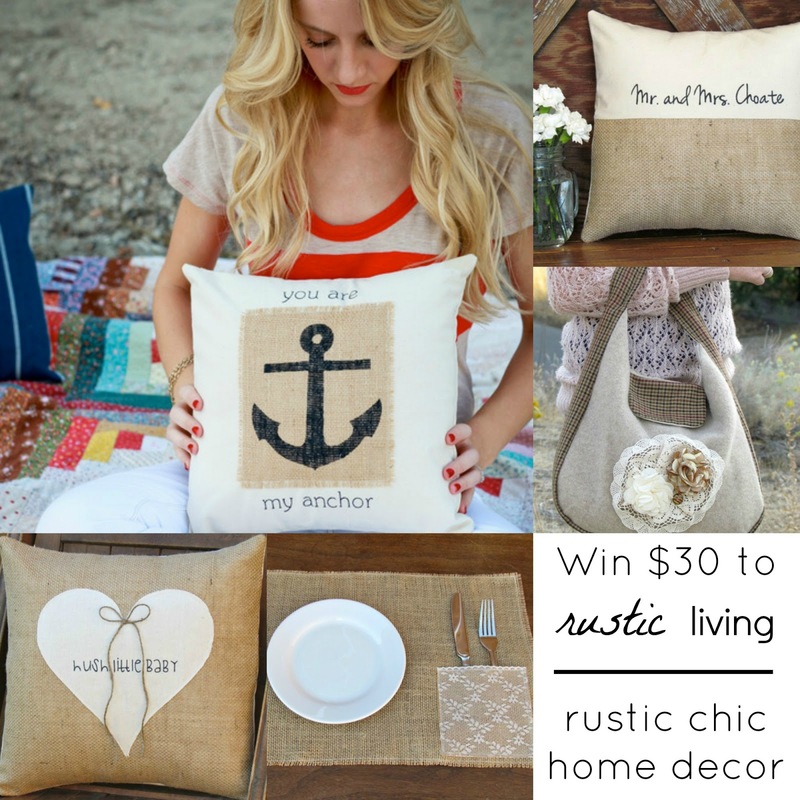 Today, Ashley is giving away a $30 store credit to Rustic Living. This giveaway is so easy. Just visit Rustic Living and then leave a comment below! If you'd like to tweet/facebook/pin the giveaway, please leave a second comment with your shared link, and it will count for another entry. The black and white: giveaway is open internationally until midnight on Sunday, May 23. Winner will be announced via email and right here in this post. Love the "Good Morning" pillows & the "Mr. & Mrs." pillow!! :) Thanks! Oh my! The State of Love pillow! Love a good local Idaho business! I love all of her pillows! So unique. Love the anchor pillow! Can't get enough beach decor! I love all of her stuff! Her pillows are my favorite! wow so many beautiful things! i am really in love all of her purses they are so pretty! What cool STUFF! Would totally look cool in my NEW HOUSE! I love the Sheer as Lace pillow, it is gorgeous! I love the Sheer Lace and and Pairie Girl pillows. I've been looking for some cute pillows for my couches. I love the Rustic & Shabby but the Mr. & Mrs. Pillow above is my favorite! Absolutely love it! I also shared this onto Twitter. how lovely! adore that anchor pillow! Thank you SO MUCH for tweeting it, Allison! Thank you SO MUCH for sharing, Becca!! Good luck!!! I love the Good Morning pillows. So sweet! 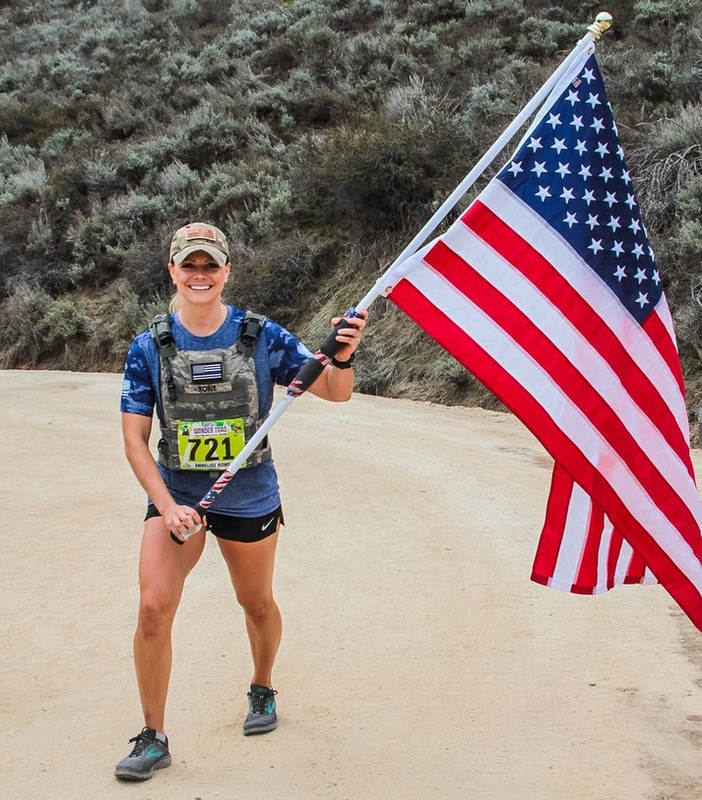 Thanks for introducing us to another amazing local Boise woman and her work. :) I'm sharing your giveaway on FB & Twitter, too. XO! Visited Rustic Living- The Autumn's Paisley handbag is my favorite! Love the colors! Thank you, Tanya! If you come to our little blogging brunches, you'll get to meet Ashley. She's just wonderful! I already follow the rustic Living blog - I can't wait to see her beautiful baby girl! Expecting myself so would love one of the hush baby pillows or some of those gorgeous placemats! I keep telling myself I need to get her State of Love pillow, with Idaho, of course. That's where our love story began and it will always be "home" regardless of where I live. Umm I need this pillow for my new apartment with my new hubby!!! love the sheer lace pillow! WINNING COMMENT! lucky #13!!! ♥ I emailed you! I love the Prairie Girl pillow!